McDonald’s is offering an opportunity of a lifetime that fans will not want to miss. 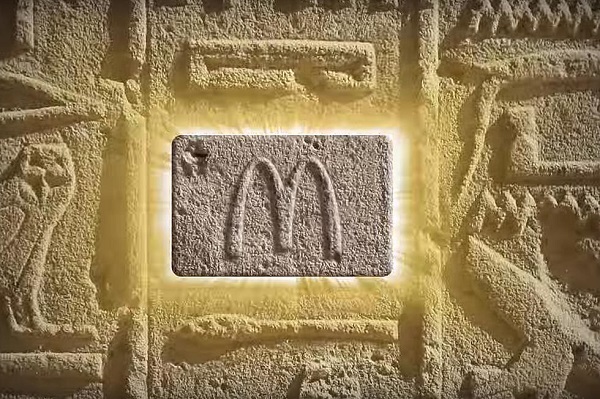 The fast food chain will be offering free meals at over 35,000 restaurants around the globe to one lucky fan, provided he or she manages to get hold of its extremely rare ‘McGold Card’ that entitles the individual to free McDonald’s meals for almost the rest of his or her life. 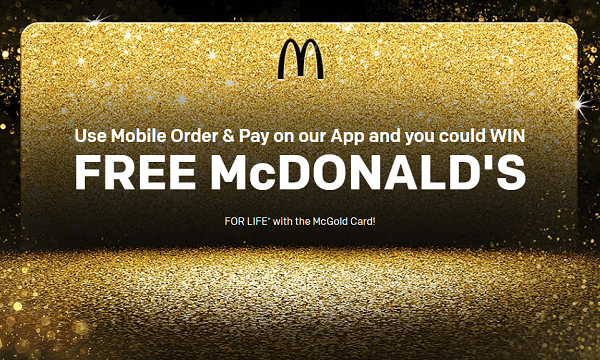 Those interested can stand a chance to win the ‘McGold Card’ by ordering through the McDonald’s mobile app. According to its website, customers are issued one entry for each successful food order through the Mobile Order & Pay from 10 August to 24 August. The winner of the ‘McGold Card’ will receive two free meals per week for 50 years and be awarded US$1,000 credit on his or her McDonald’s app. 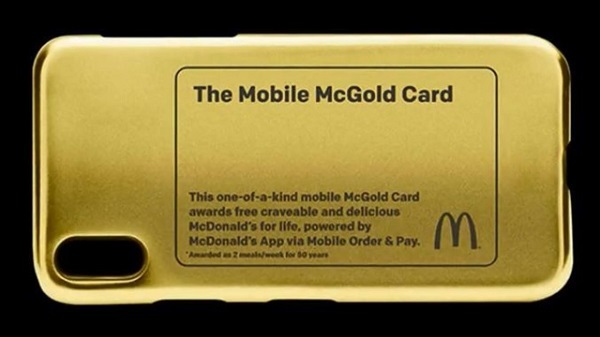 He or she will also receive a custom 24-karat gold plated ‘McGold Card’ phone case. For more information, check out the details on its website.